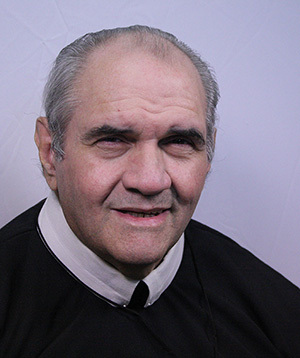 He missed religious life and applied to join the Redemptorists on July 10, 1962. “I want to serve Our Lord as a religious, and I believe I can best do so as a Redemptorist,” Brother Christopher wrote. With recommendations from two Christian Brothers, he was accepted into the brothers’ formation program in September 1962. He professed temporary vows on August 2, 1964, and final vows on August 2, 1969.